reliable technologies and industry best practices. Our pre-sales team is constantly aiming to bridge the gap between IT products and business goals. We study, promote and implement best practices to ensure project success. Our consultants identify problematic areas in your processes and propose simple -modular solutions, which we then help you prioritize according to cost, management goals and tangible and intangible benefits. 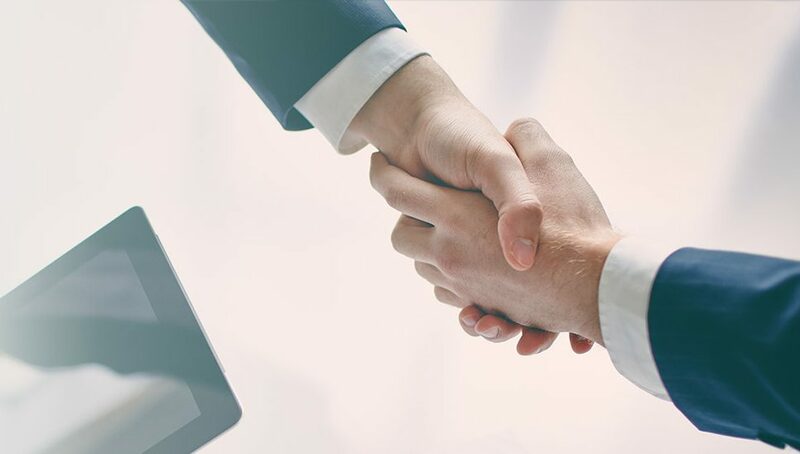 Our in-house team uphold the highest standards for project planning and execution, and we’re dedicated to building sustainable and integrated solutions for your company using cutting-edge technologies. 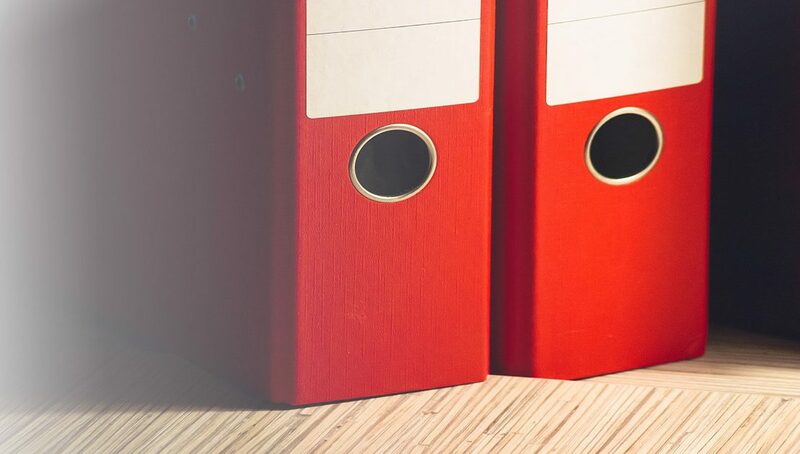 Papyros ECM (Enterprise content management) by Modus Software is the #1 tool Greek Organizations use to manage documents and procedures and apply the principles of the Paperless office in each aspect of their business. Manage multiple scanning locations with high-volume batch scanning tools and wizards leveraging page processing filters, Image compression, page separation and more. Minimize data entry with intelligent data extraction from scanned or digital documents , checkboxes using OCR, OMR, ICR and Barcode Recognition, Form Recognition, Auto-Indexing. 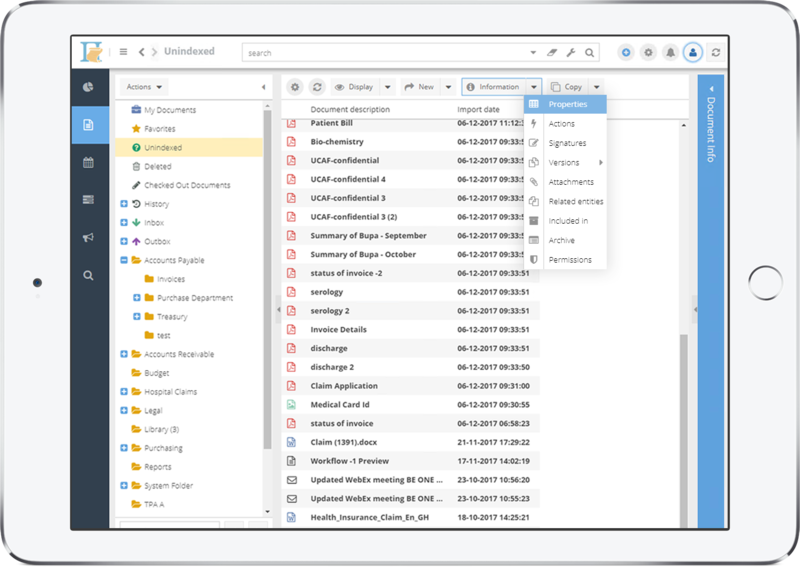 Organize, Manage and route documents with Papyros ECM robust document and digital asset management Version Management, Inteligent Organization, Permission Management, Sharing and Collaboration Tools, Check-in & Check-out, Cloud & Mobile Access, User Level Customization and more. Intantly retrieve documents using Papyros ECM advanced and scalable Document Search Engine that understands morphological variations and spell errors. Customize your work environment with saved search queries based on body text and metadata. Systematize your everyday business using Papyros BPM Engine with automated and ad-hoc workflows, document templates and task management all integrated with your line of business applications. Identify bottlenecks and perform real-time adjustments to your procedures though a graphical business modeling tools and advanced reporting. Refine and implement your company’s policies with revision, version control, digital signatures, advanced tracking and auditing, retention and disposal schedules. Use Papyros ECM integration tools to automatically capture records from legacy applications and eliminate the need for preserving old or non-functioning systems. Backup mitigate security risks and ensure business continuity. Take control of your business documents and data, mitigate legal risk and regulatory overhead with Papyros ECM. LDAP & Active Directory Integration, Controlled Access with User and Entity-based Permissions, Advanced Auditing, Digital Signatures, Data & Document Encryption are a few of the reasons Papyros ECM dominates the public and private sectors of Greece. Papyros ECM is engineered with integration in it’s core functionality. Built-in Microsoft Office integration for instant archiving. Papyros ECM offers out of the box Integration with popular email clients (Outlook, Thunderbird). 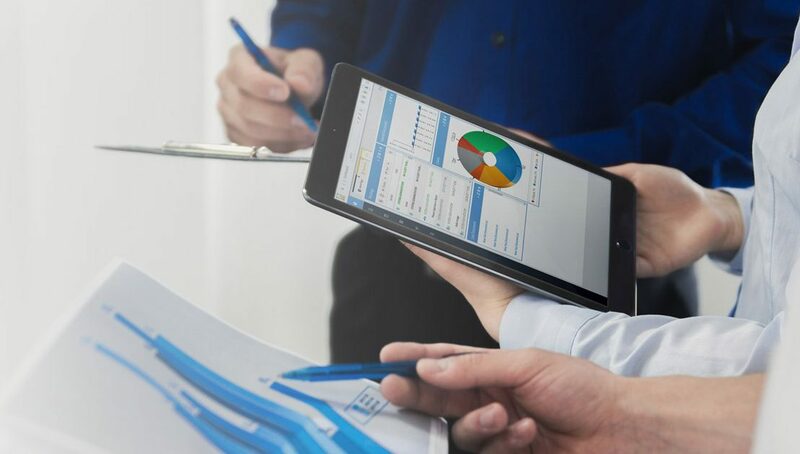 Instant Integration SAP and other ERP’s and most of all ready made connectors with noumerous third party apps such as Jasper Reports, Aspose, Sharepoint, Google Drive, Dropbox and more. Explore ECM applications proven to reduce operating costs and increase efficiency. 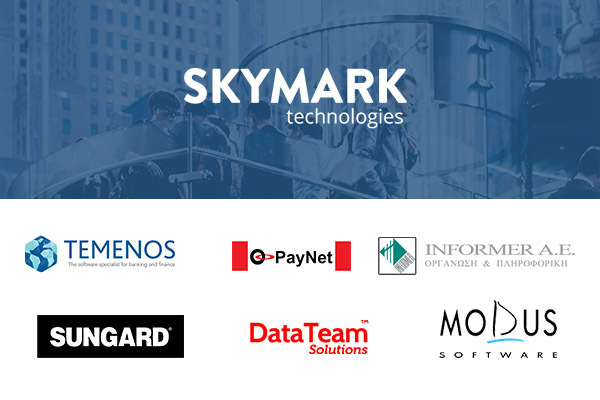 Skymark Technologies was formed during March 1999. Since its formation provided high quality IT and Marketing services to leading International IT companies and its customers in more than 10 countries in Central and South Eastern Europe, North Africa and Far East. Leave your details below and we will respond with a link to our calendar. You will be able to book a time-slot for a quick skype meeting. No time wasted!